Naveena Agrawal of Hojai has brought laurels to Hojai town of Assam. 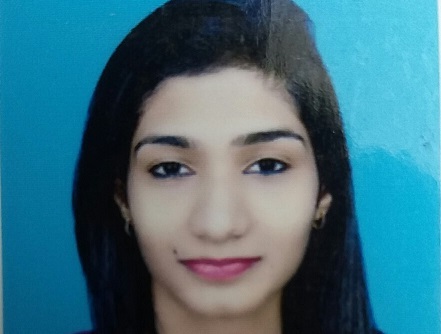 She is first girl from Hojai to clear Institute of Cost Accountants of India’s (ICAI) Cost and Management Accountant (CMA) examination 2018, New Delhi, one of the most coveted examinations of the country. The results were declared on Thursday by Institute of Cost Accountants of India (ICAI). She is the grand-daughter of former principal of Hojai College Jagadish Prasad Agrawal and Nirmala Agrawal and daughter of noted advocate Rajesh Kumar Agrawal and Mridul Agrawal, resident of J K Kedia Road in Hojai.